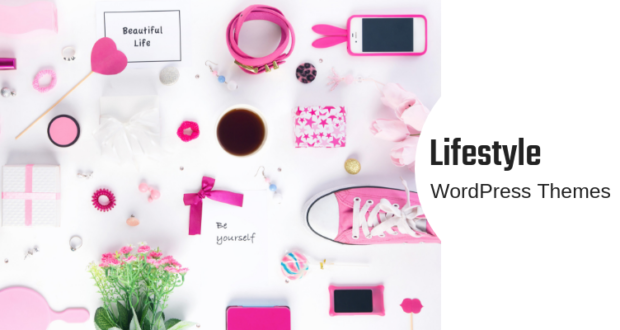 What defines you & your WordPress site in the online world? 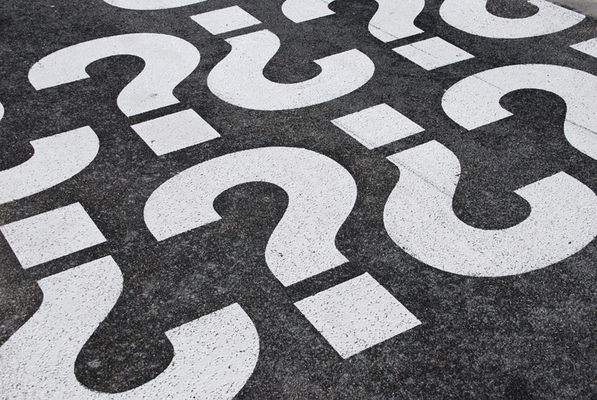 The content of your site, the number of visitors & users you have? No. The first thing that defines you & builds a solid rapport with your audience is the theme of your website. A visual theme has the power to strike a chord (good & bad both) with the visitor. This can keep him/her captivated long enough to go through the content you’ve to offer. 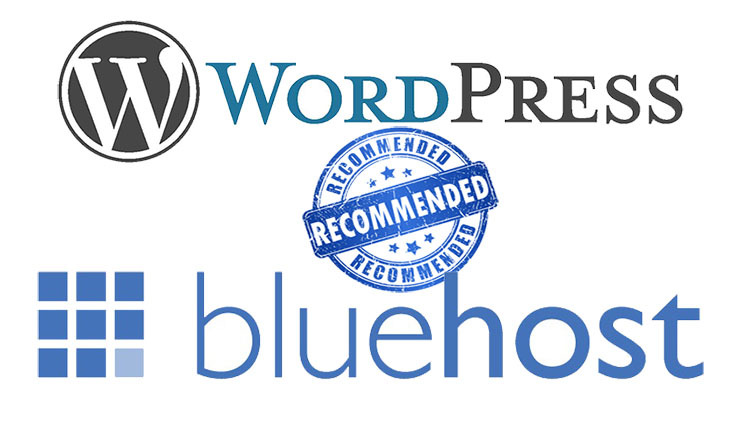 Which is why it is very important to put a great deal of thought when choosing a WordPress theme. 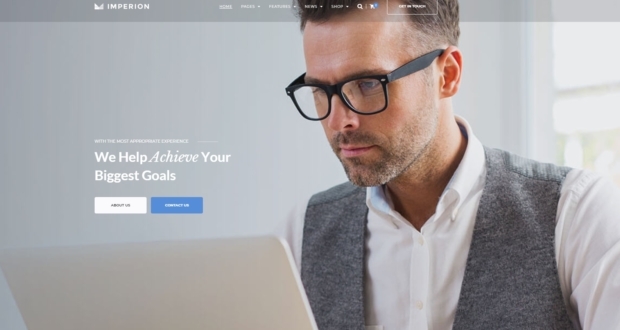 JupiterV5 – the world’s fastest & lightest WordPress theme just might be the perfect answer for all your theme needs. 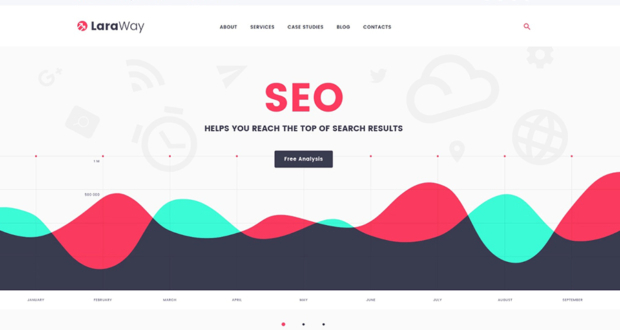 JupiterV5 WordPress theme is a code-optimized & user-friendly theme for your WordPress site. No matter what niche you represent, JupiterV5 has got your back. JupiterV5 is Full of customizable features & powered by WooCommerce. It lets you effortlessly create product loops, showcase your goods and make the sale. Create websites you can only dream of with simple drag & drop and get them running in no time. 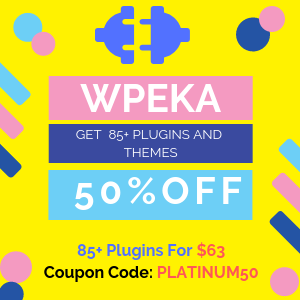 One look at the theme options of JupiterV5 & you’ll be overwhelmed. You can configure every single thing in JupiterV5. I mean everything. 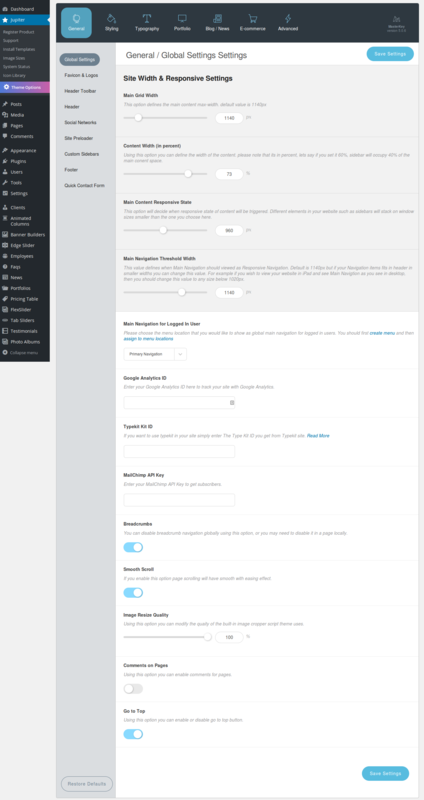 Head over to the WP Dashboard -> Jupiter -> Theme Options section.You’ll be presented with a screen as seen above. The level of customization is evidently & absolutely massive. This gives you the freedom to mould the theme as per your requirements. The developers at Artbees have taken the look & feel customization to a whole new level with JupiterV5. Responsive & Retina Ready : The theme looks crisp on any device desktop, smartphones (Google’s Android and Apple’s iOS) & hand-held devices. An absolute visual delight for your visitors across any device. 50 templates to choose from : Artbees offers 50 templates to install with a click.You can customize your site so that you don’t have to start from scratch. 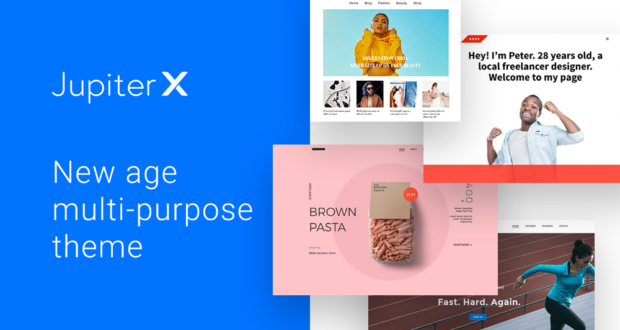 18 header styles : The theme offers 18 fascinating pre-defined header styles. You can choose to have a unique transparent header menu or design a header. This defines you visually to stand out in a crowd of similar niche websites. Different typography settings for different parts of your website : Want to add some extra pizzazz & oomph to your blog? 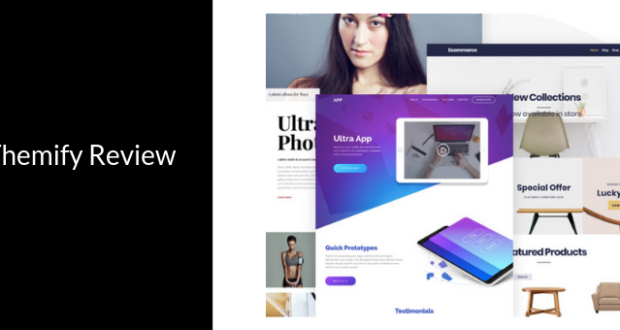 JupiterV5 has got it covered with 7 Blog Layouts & Styles and Typography Control. Integrated with Adobe Typekit : Typekit is a subscription font service. This brings thousands of fonts from foundry partners into one library. They are for quick browsing, easy use on the web or in applications, and endless typographic inspiration. Being integrated with Adobe Typekit JupiterV5 enables you to add a unique dimension to the typography of your site. 100+ elements for everything : Choose from over 1600+ icons to customize 7 gradient icon box styles including titles, counters, dividers, images, and much more. You can customize anything and everything. 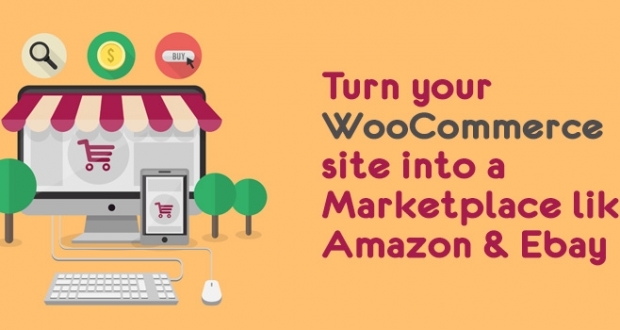 Comprehensive shop builder that makes selling a breeze : Powered by WooCommerce doesn’t just sell products but sell better. Take absolute control over your eshop with the comprehensive shop builder. 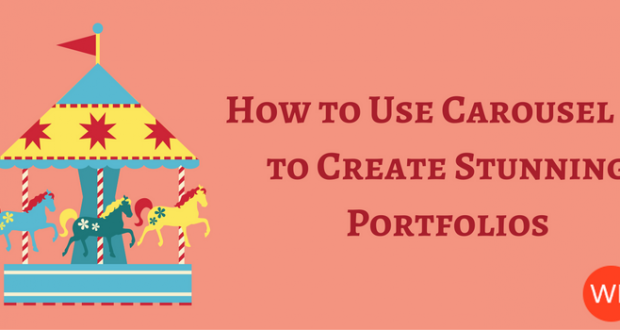 Ability to create stunning portfolios : Showcase your portfolio & create a stunning exhibit of talent and skills. 6 Portfolio Hover Animations & Ajax Portfolio Preview. 14 Custom Widgets : Add widgets for individual social profile. Twitter, Instagram & Flickr or all your Social Networks, Testimonials, Recent Portfolios, Videos, Google Maps for your location & many more can be added. I am honestly at a loss for words. One thing that I will say is that JupiterV5, WordPress theme will give you more bang for your buck. Extensive customization, commendable features, maximum performance, flexible functionality & being well documented. JupiterV5 has made 27,524 Sales (and counting) so far on ThemeForest. 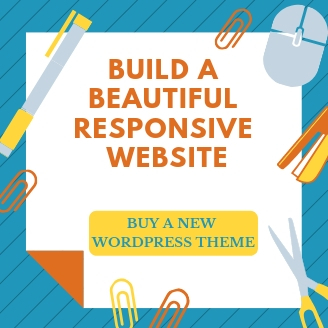 Get your hands on it & create websites that you can only dream of today! Previous PostWhat Is Omnichannel Marketing And How Can It Increase Sales?Next Post Mobile Apps Vs Mobile Browsers: Which One Is Better?